NOTE: Please read our Terms and Conditions before making an enquiry. Penthouse Luxury - Esplanade, Lakes Entrance. Tel: 03 5155 3888. Mob: 0418 506 807. Email: info@penthouseluxury.com.au. 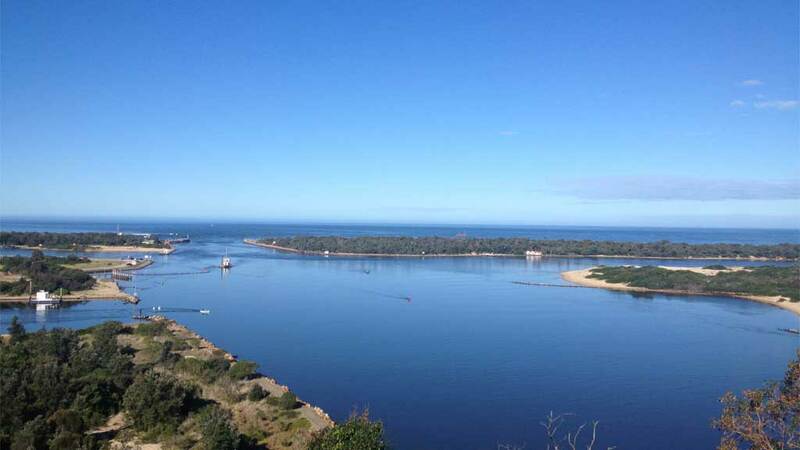 Site copyright Penthouse Luxury - listed by Lakes Entrance - Site Designed by Gippsland Web.